Premier Martial Arts and Fitness has a very successful record in competition in Olympic Taekwondo, Kickboxing and MMA. We compete regularly in local tournaments in both sparring and poomse, and have sent teams to the National Titles for the every year. Premier also regularly sends competitors to interstate and international competitions. We are now starting to build a reputation in kickboxing and MMA as well. Anyone can try training in Taekwondo sparring classes. There is no cost for the additional training sessions for the Competition Team, although students will require additional uniforms and sparring gear to meet competition requirements. Each tournament also has its own associated entry fees, which are met by competitors themselves. A commitment to regular and focused training is also required. If these commitments are not met then students may be asked to take a break from the Competition Team. There are also opportunities for students to compete in kickboxing, MMA and semi-contact or point sparring. If you are interested in competing, talk to an instructor ASAP about trialing in our Competition Team. 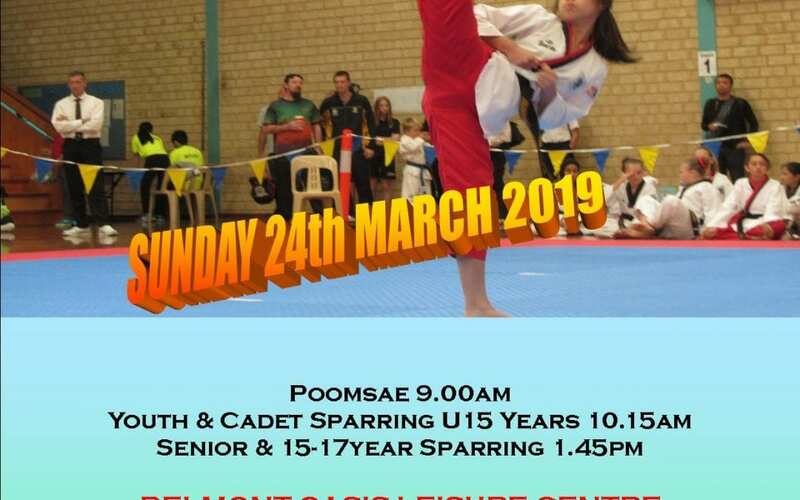 Entry for the ‘Australian Taekwondo Western Australian Cup’ now open. 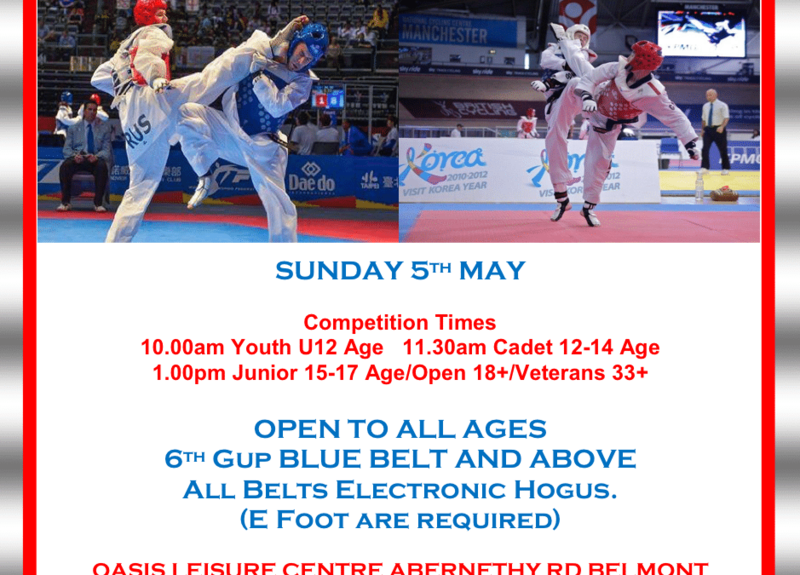 Entry forms for the 2019 TAEKWONDO OH DO KWAN PERTH OPEN CHAMPIONSHIPS are available now. The Premier Taekwondo Competition Team won 12 Gold medals at the State Championships held on 22nd July 2018. Our team was outstanding and showed great martial arts spirit through out the day, in the process of producing 12 State Champions. Well Done Premier Team! The 2018 National Taekwondo Championships will be held in Bendigo, Victoria from the 22 - 24 September. Places in the team to represent Premier Academy will be by selection only - for more information see your instructor. 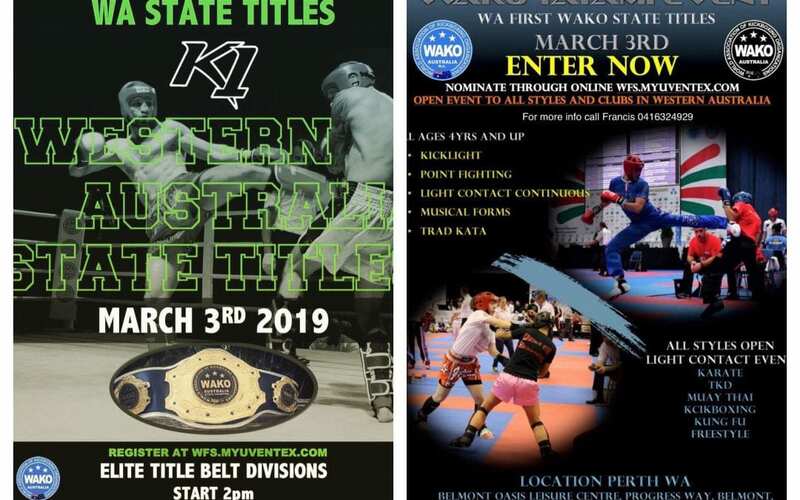 The 2018 WA State Taekwondo Championships will be held on Saturday July 21 and Sunday July 22. Please check back for details soon or talk to your instructor.